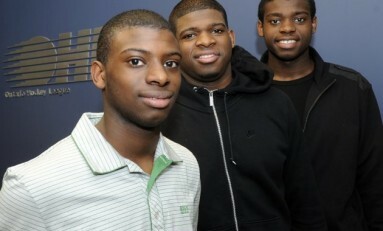 November 28th, 2011 The Subban brothers may be the next generation of Staal's or Sutter's, and they should be the flashiest one yet. P.K. 's obviously already established himself as a household name, and although the other Subban's aren't quite there yet, it'll come in time.